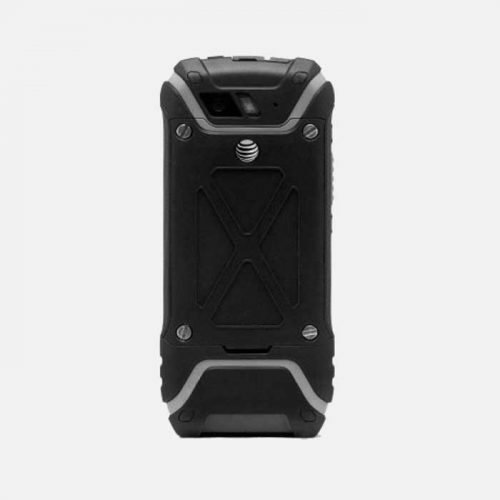 The Sonim XP5 Ultra Rugged is considered the world’s most rugged phone and Mr Aberthon is so excited to add it to our inventory. 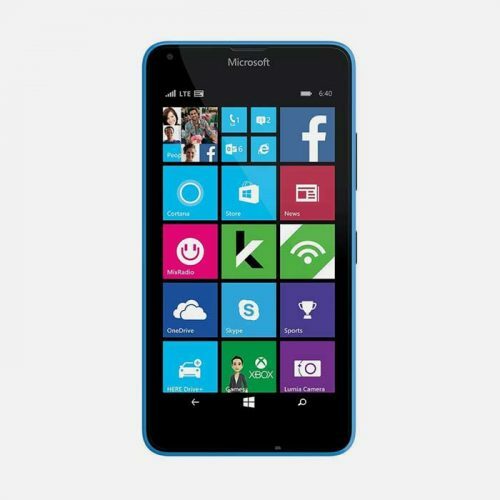 This device is GSM unlocked to all networks and is brand new. It is covered by the Mr Aberthon 14 day return policy, no questions asked. Please note: This device does not work with Verizon or other CDMA networks. Includes a two-piece Sonim charger with a 2 meter long cable and a 2 MAH cube. Unlocked to AT&T, T-Mobile and Select Prepaid GSM Supported Carriers (Please call your network provider for further assistance to confirm its compatibility.). Rugged phones are nothing new, and most at least try to live up to the name with varying results. 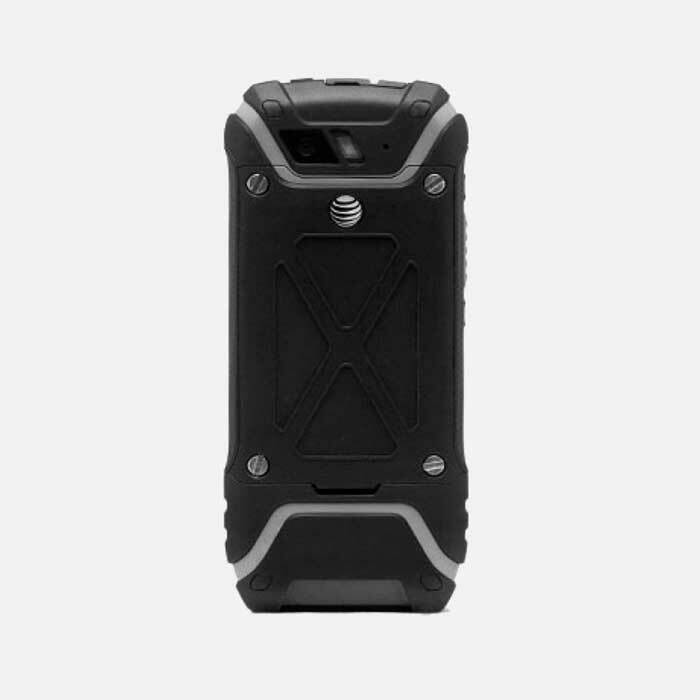 The Sonim XP 5700 (also sometimes known as the XP5), though, takes the rugged concept to a whole new level. First things first, it should be understood that the XP5700 isn’t trying to be something it isn’t. It isn’t pretending to be a smartphone. Nor is it even pretending to be a full-featured cell phone of any kind. What the Sonim XP5700 claims to be, and what it actually is, is a phone for making calls, sending texts and emails, and taking the odd picture. Really though, when we write it down, the words don’t come close to telling the full story about how great the XP5 is as a tough phone for tough environments. In truth, with the exception of a full face hi-res display, the XP5700 is actually capable of many things. Running a proprietary operating system is probably the biggest indication of the fact that it isn’t trying to be an app-happy status symbol. But it has just about everything else. So, What has it Got Then? We’ve mentioned that it hasn’t got a full face display of the kind you’d see on smartphones. Yet that’s perfectly okay in this case. It does, though, have a quad core processor of the level you’d normally find in high-end devices that are designed to run several apps and play HD videos at the same time. 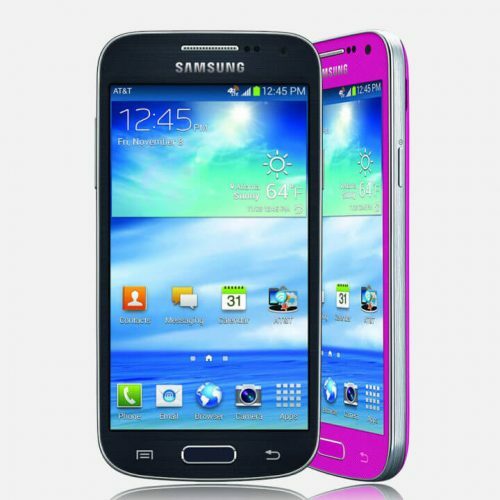 It has 4GB of built in storage and a MicroSD slot enabling the addition of a further 64GB. There’s a 3180mAh battery that will provide up to 18hrs of talk time or over 11 days of standby. The 5MP camera has an LED flash, face-detection, a self-timer, geo-tagging and HDR mode. It can also record 720p HD video. The XP5 has quad-band 4G capability. Like all Mr Aberthon phones, it is unlocked and ready for use in over 290 countries. Email is available via the built in app, as are custom ring tones for everybody in your address book. It has Bluetooth 4.0, 802.11 a/b/g/n dual band Wi-Fi with twin antennae and hotspot tethering. It has a built in GPS as well. All this gives plenty of connectivity options. Unusually for a mobile device of any kind, there’s a full size USB connector for both file transfer and charging. When we talk about rugged phones, most will comply with both the IP68 and MIL-810 standards. IP68 compliance means the device is dust-proof, and waterproof to a depth of 1.5 meters for 30 minutes. The MIL-810 standard is the same as used by the US military for testing much of the equipment in use by the armed forces. 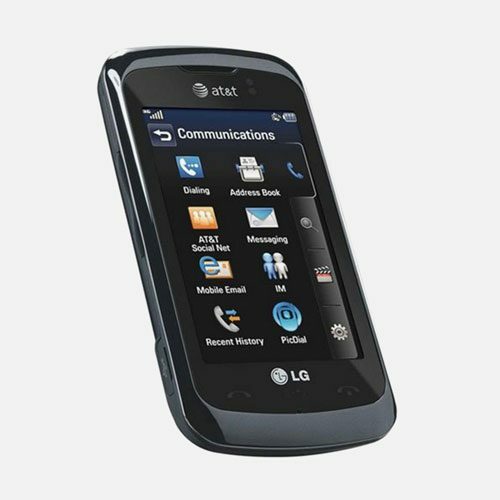 For the purposes of mobile phones, including the XP5700, testing will include loads. It will have passed shock resistance, thermal shock, vibration, water, solar radiation, extreme temperatures and more. Only when the device passes all the appropriate tests can it be said to be MIL-810 compliant. The XP5700, as well as passing the tests, is built to survive conditions far beyond the knocks and bumps of everyday life. Let’s say you have a job or a hobby that routinely puts yourself and anything you have with you at risk of damage or extremes of physical stress. 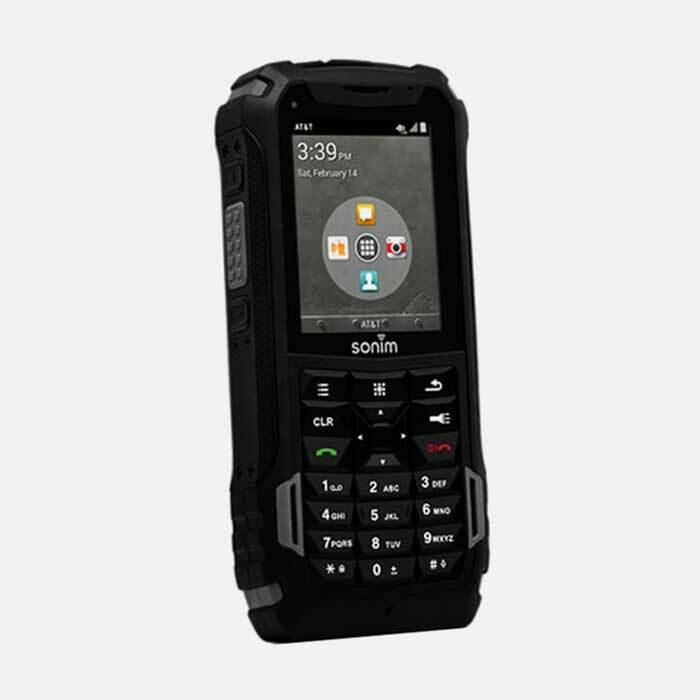 Then the Sonim XP5700 is probably your best bet of having at least one thing come through unscathed. The phone weighs in at a pretty hefty (in phone terms) 8.29oz. Yet this weight makes it feel secure in the hand and the pocket. It also means it won’t just give up at the first signs of being dropped onto a thick mattress in the way some modern smartphones do. 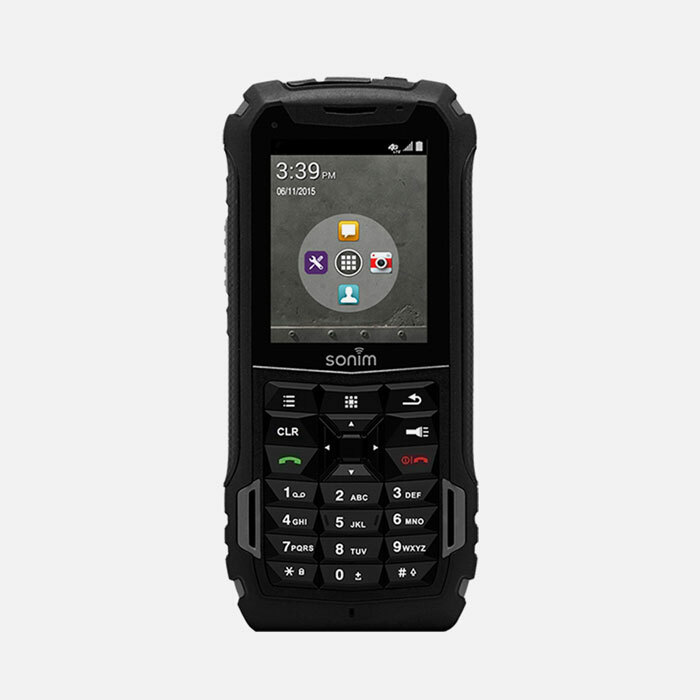 The Sonim XP5700 is solid and well built. 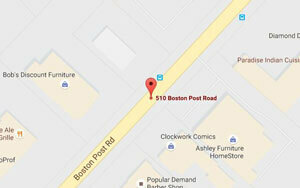 In a fairly unusual development, it is very well catered for from a technology standpoint. A processor and other components that you’d normally see in fully-fledged smartphones means performance isn’t compromised. It just made the XP5700 tougher than a bag full of very tough things.